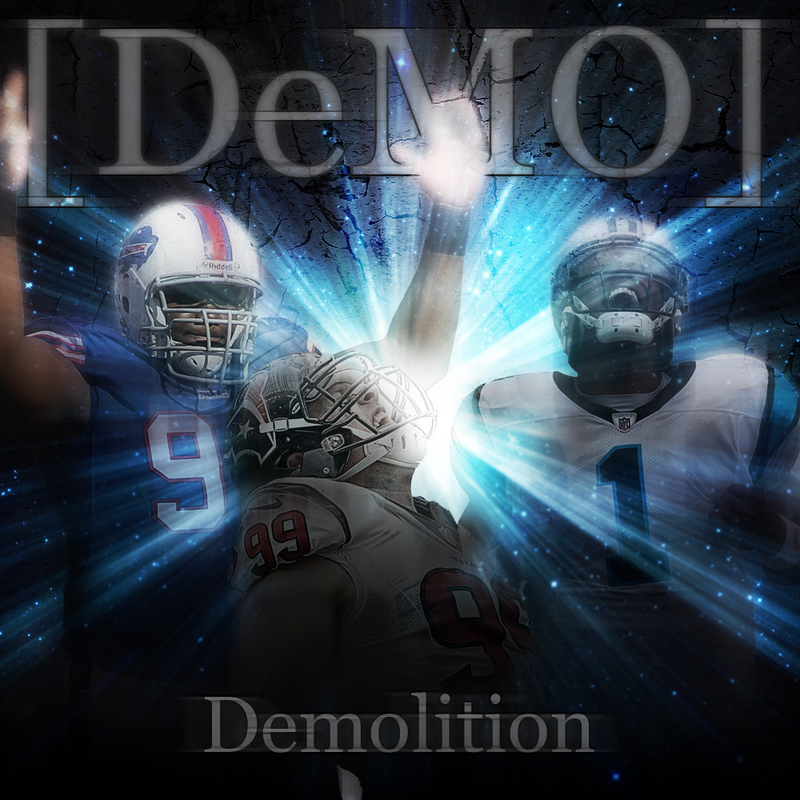 DeMO is a clan that is setup with the premise that all members have an equal voice. All members are equal in the clan and are free to express their opinion, their ideas and their views. All decisions are made as a clan. Our Clan is Your Clan! 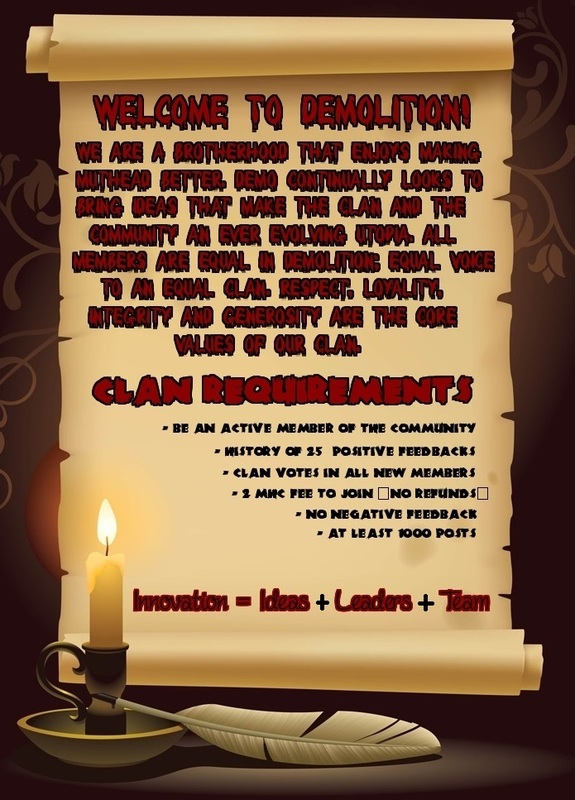 If your interested in joining, then message any clan member for more information. "True Character is revealed when no one is watching"